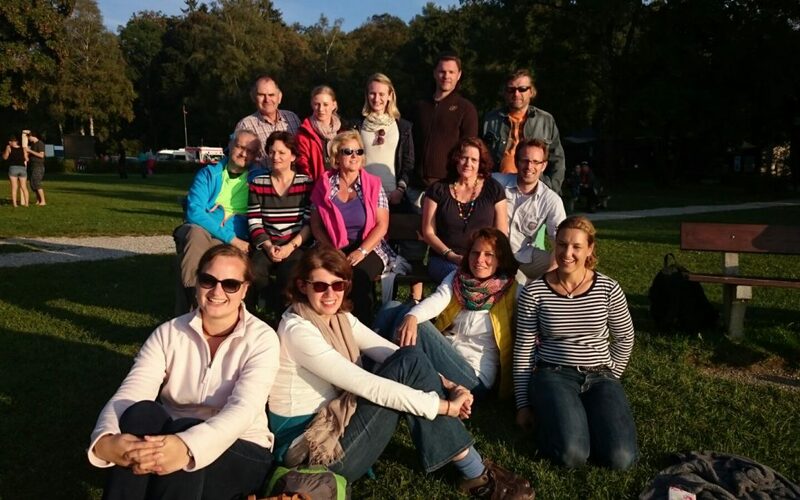 Recently our FCAP-Munich Group enjoyed a retreat weekend together in the beautiful Bavarian Alps. The group of 13 from Munich were also joined by Bjoern Strotmann from Frankfurt. They met in a retreat/hotel managed by a small Christian community and has a restaurant with local products and creative menus. Fellowship, hiking, praying and singing were all part of the program. They report they enjoyed the fellowship, had much time to share what was on their hearts, and left the retreat very encouraged.